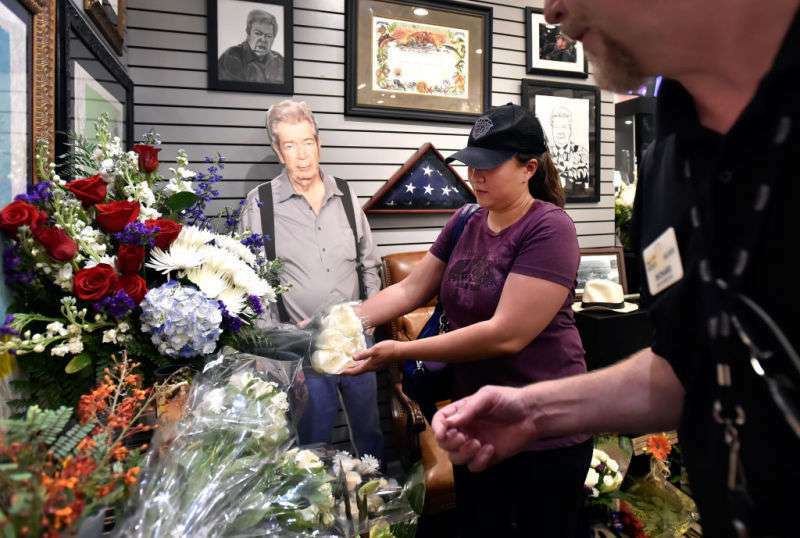 Pawn Stars’ Richard Harrison has cut one of his three sons out of his will. The official document was revealed to the public almost a month after Harrison’s sad passing. 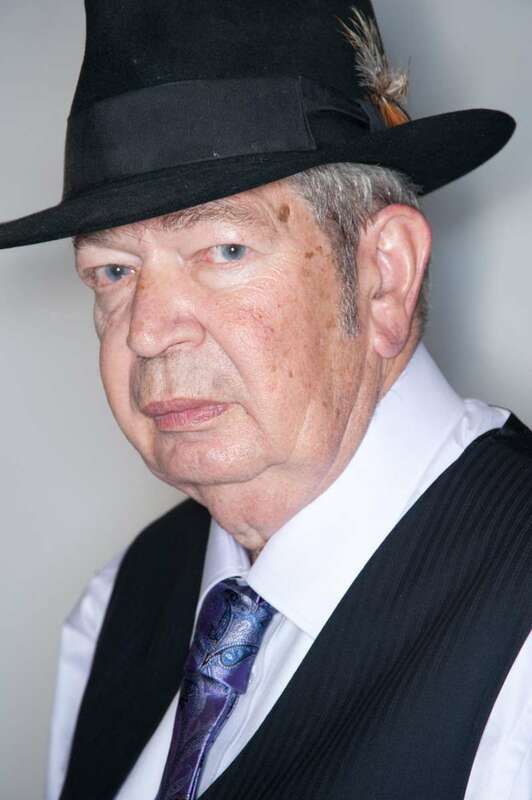 Richard Harrison, best-known by the nickname ‘The Old Man’, was a famous reality television personality who starred in the popular series, Pawn Stars, featured on History Channel since 2009. Harrison passed away of Parkinson’s disease three weeks ago, at the age of 77. Harrison’s son, Rick, who has also starred in Paws Stars, announced the sad news on social media. ‘The Old Man’ Harrison will be tremendously missed by our family, the team at Gold & Silver Pawn, and his many fans over the world. According to the records published by The Blast, Harrison left his son Christopher out of the will. The reason for such an unexpected decision is still unknown. The Blast says Harrison’s original will named his wife and three sons as beneficiaries. What made Richard change his decision is unclear. Our family had previously discussed this information, and it is a private matter. We never know what's going on in other people's lives. In any case, Richard Harrison made his decision, and we hope everyone in his family will respect the last will of ‘The Old Man’.